ATTENTION INVESTORS & SEASONAL HOME OWNERS. 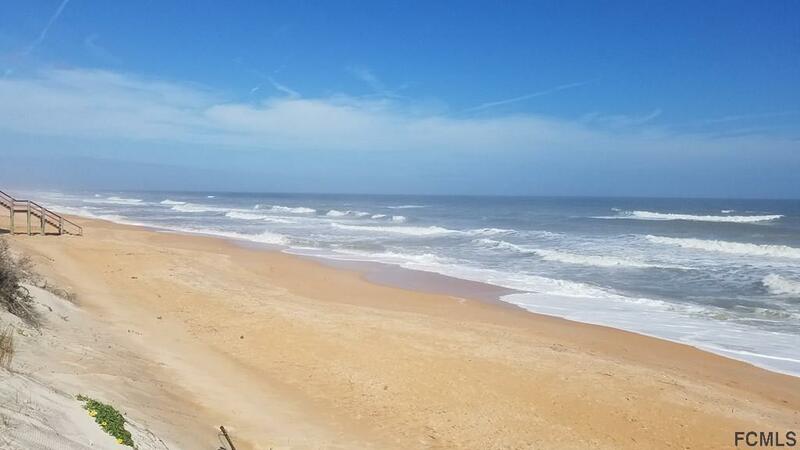 This unit has a transferable and valid City of Flagler Beach short term weekly rental permit. Rental income is $1050 per month on an annual basis. 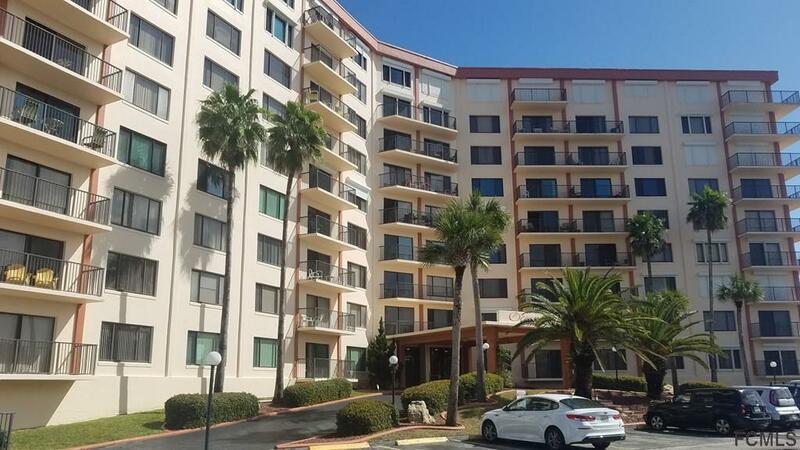 This unfurnished 1 bedroom 1 bath condo has stunning granite countertops in the kitchen and bath, updated appliances, premium cabinets, beautiful wood/tile floors throughout, all new windows and there are washer/dryer connections in your unit! 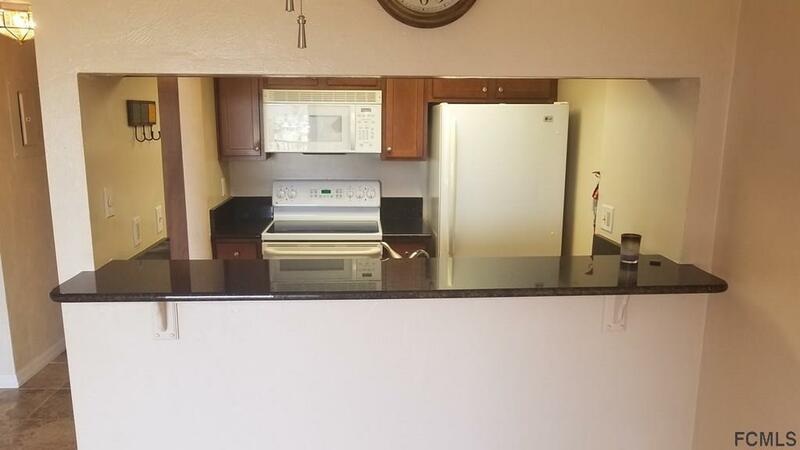 New A/C and dishwasher was installed in 2018. HOA fees include water, sewer, trash, pest control, basic cable and wifi. This is carefree living with all the amenities including swimming pool, sauna, tennis courts, shuffle board, picnic area, social room, exercise room, hobby room and secure under building parking, there is even a library for your convenience. A 9 hole public golf course directly across the street. 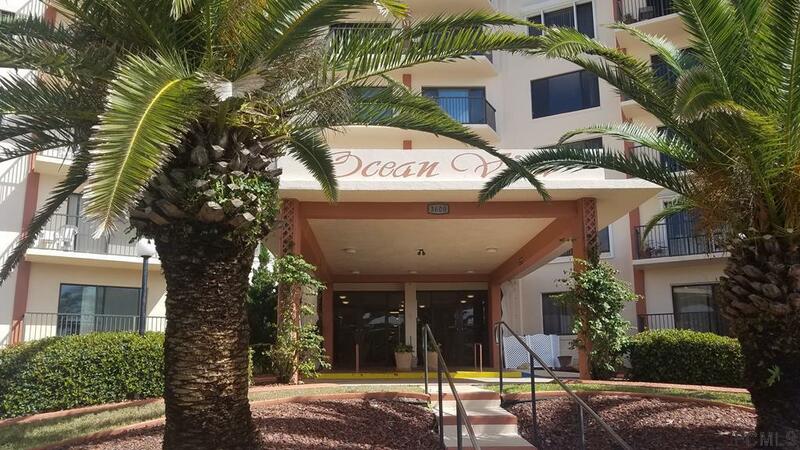 Living the Florida lifestyle includes beautiful intracoastal sunsets and golf course views from your balcony and just steps to the ocean!! Listing courtesy of Ralph Harvey (Dr) of Mlstosell.Com.